Bright long lasting Rv lights are the only lights to have when it comes to your RV and or towing vehicle. Make sure you check out our RV LED. 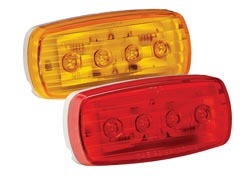 Clearance & Rv Tail Lights today for your great deals on lights for your RV. RVpartscountry.com has what you need when you need it. 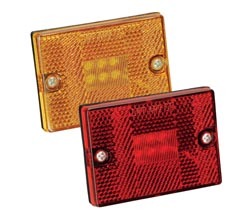 Check out our various shapes and sizes of RV LED Clearance & Tail Lights. 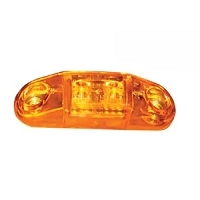 Check out our various shapes and sizes of RV L.E.D. 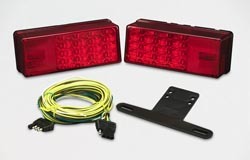 Clearance & RV Tail Lights .Bright long lasting lights are the only lights to have when it comes to your RV and or towing vehicle. 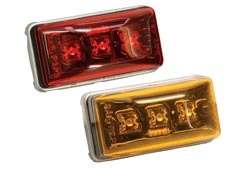 Make sure you check out our RV LED Clearance & Tail Lights today for your great deals on lights for your RV. RVpartscountry.com has what you need when you need it.